If you are looking for maximum visibility, the models in the Panoramic family of windows are a good choice. This type of double-paned window is attached to aluminum extrusions using rigid PVC molding. The window is sealed, has a total thickness of 7⁄8" (22 mm) and uses 1⁄8" (3 mm) thick panes which are sealed stainless steel extrusions using the InterceptTM system with a 5⁄8” (16 mm) air space. The aluminum extrusions come in three colors: white, black or anodized (natural finish). 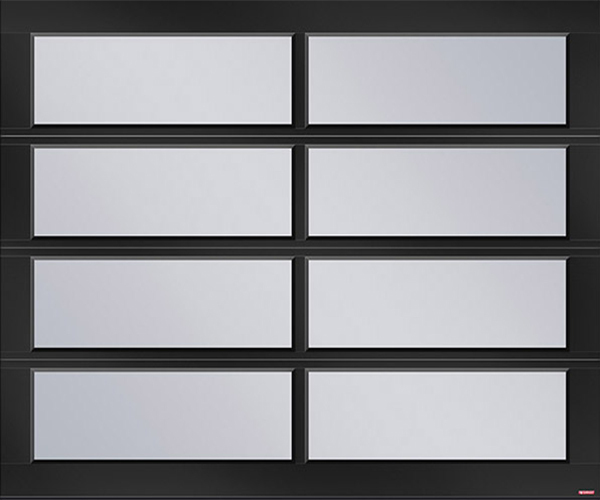 There are a wide variety of glass choices, along with the option of decorative aluminum grids between the two panes. 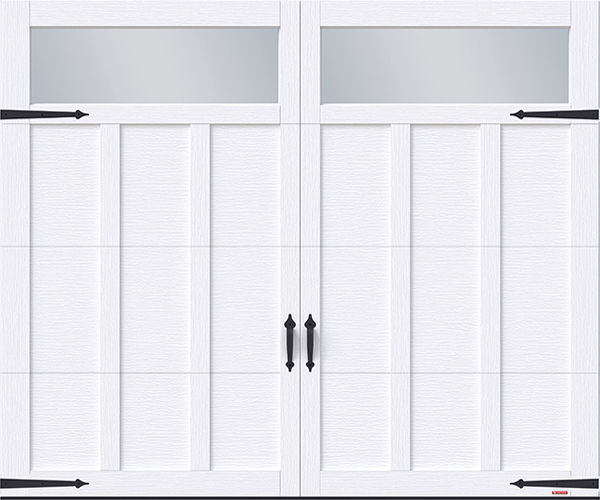 In addition, based on the chosen door model, the possibilities vary. We suggest you contact us for more details. To view all our window models in the Panoramic family, simply use our Design Centre. 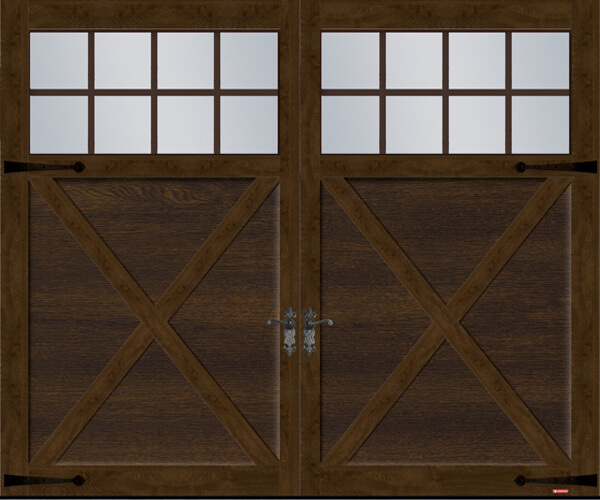 This way you can create your next dream garage door!